Do you know Camille Caballero? 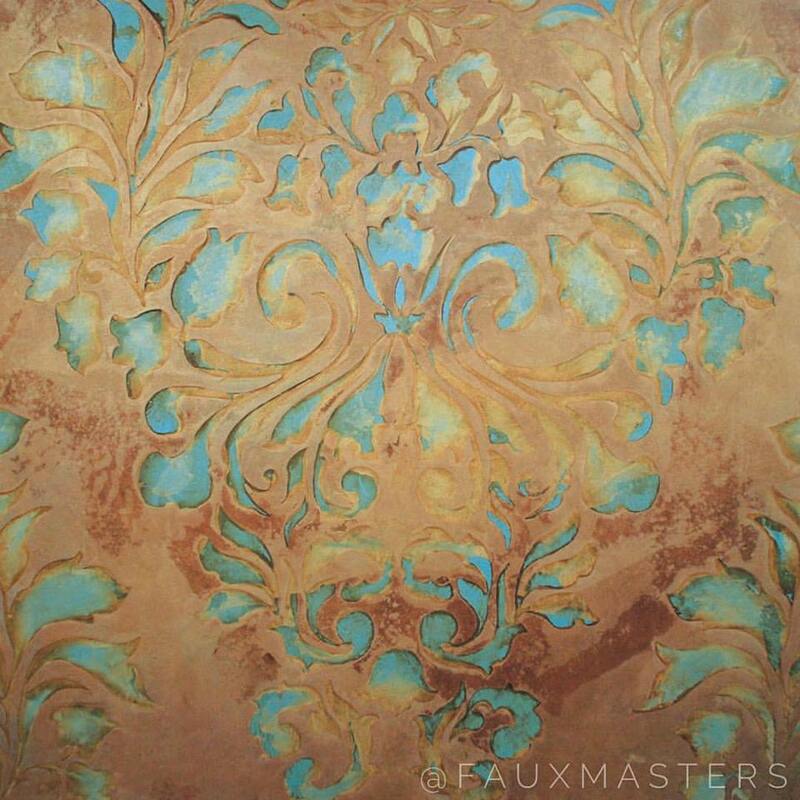 Camille has been teaching with Faux Masters, a Faux Effects, Inc. distributor and training center since 2007. Camille says, "It started by accident—I really just fell into faux finishing but sometimes that's the way life works when it directs you to your passion. I really love what is possible with this specialized type of painting. My passion is creating new finishes, exploring new ways of using the classics or just thinking outside of the box. I have dedicated countless hours to product research and developing new techniques by staying informed and educated with the ever-evolving design trends." 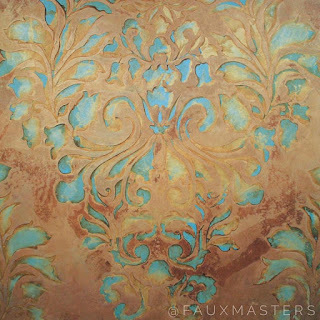 Stemming from a strong background in ceramics, Camille has a detail-oriented and hands-on approach to all her projects, which has only helped her thrive in faux finishing & decorative painting. 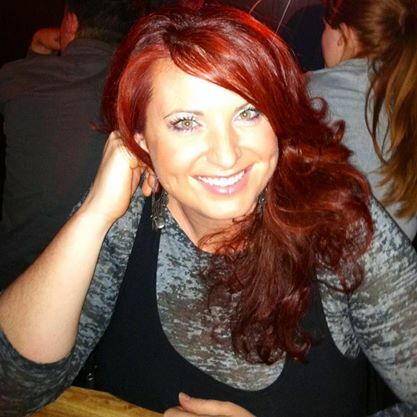 Camille's work has been featured in published literature (Author Jeanette Fisher, Design Psychologist), television (Flip That House, TLC Network), galleries, and many homes all throughout the U.S.
Camille will be teaching at the ArtFusion Event for the first time September 2017.